What a fantastic couple of late March days we have just experienced. I of course made the best of it and got out on the river. No green in the trees yet but the warmth get’s those aquatic leopards AKA brown trout moving again along with hatches of large dark olives and March Browns. 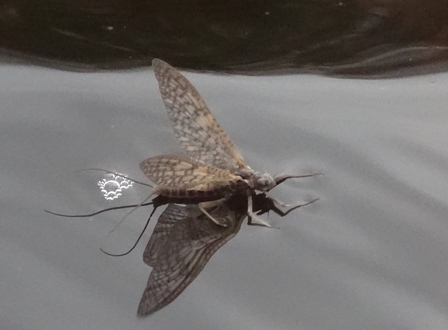 And early season for a dry fly aficionado like myself, is like being a pig in muck. Lump brownies head and tailing on dries with such confidence.....the trick is sneaking up on the finicky buggers and getting the fly right on them quickly and efficiently. The fly is the ever reliable soft hackle dry which is perfect for imitating the early season mayfly species specifically large dark olives and March browns. The soft hackle dry has now been upgraded to my competition specifications. First the hook is the Maruto HW 14. This is important because years of analysis has proven the heavy hook sitting lower has a far greater conversion to take rate. 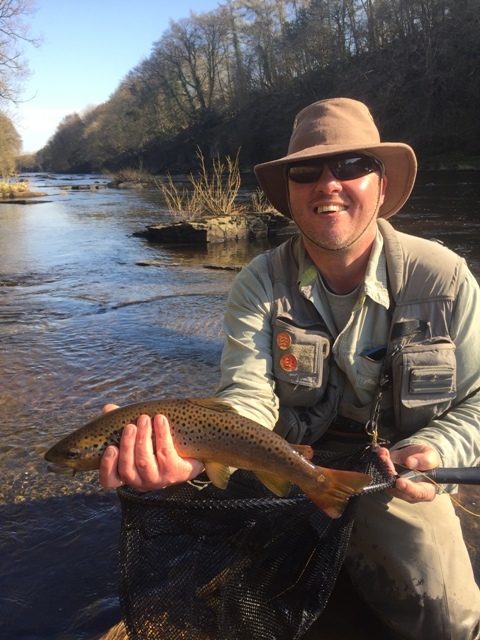 Moreover lump brownies are capable of straightening out standard wire hooks and early season I have landed wild brown trout to seven and a half pounds on dry fly. The extra strength in the hook is reassuring. The finest wild CDC is selected for the wing and only the finest English partridge neck feather for the all important soft hackle. Finally the tailing material is finest coq de leon. The body dubbing is the superb UV hares ear dubbing natural dark 2. This is the best dubbing material I have ever used. 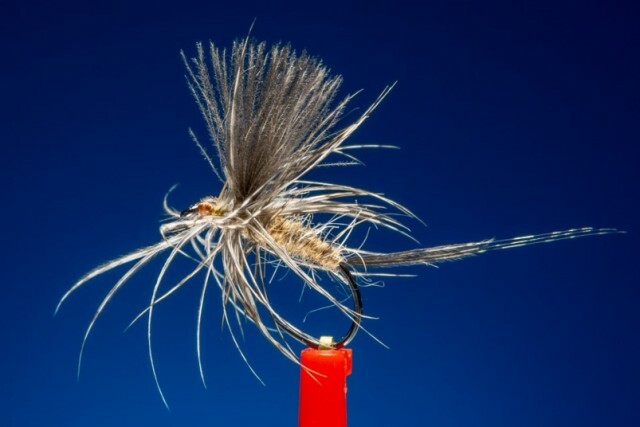 At this time of year I ONLY fish this fly, because when well presented it is almost never refused. Prior to the start of the season my trusty Tilley hat needed replacing! You buy a Tilley for life. Somebody has already pointed out that my Tilley is like Triggers broom (this is my hat’s third incarnation). To be fair the product is excellent and for average/typical use it would easily last a lifetime. The life of a fishing guide is not average or typical. But I’d be lost without this particular hat. I have never been a fan of baseball caps. I like a brim to cover the sun from all angles and I am sure it helps. I see a lot that other anglers miss and a good hat along with polarized lenses is the key. The material hemp is brilliant. Less smelly and more breathable than cotton, extremely soft and comfortable and heavy shower proof. 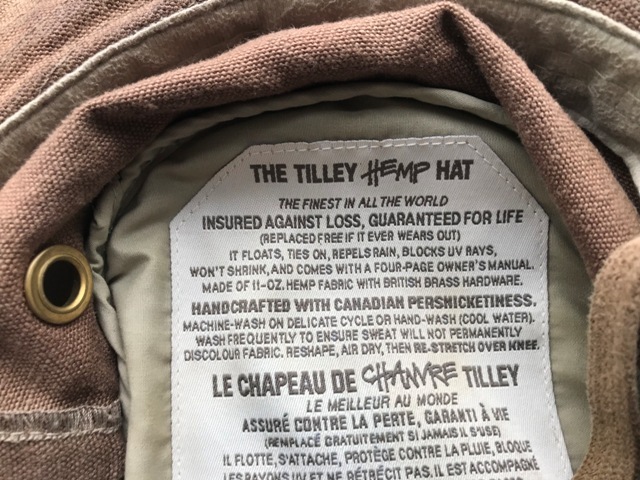 If it wears out you send a cheque for £6 to Tilley and they will send you a replacement hat as in the brownie picture above. Somebody has already told me I have changed the colour of my hat. No as the fishing seasons progress it will fade again. More important is where I have been getting this great early season sport. This is the Snow Hall water on which I am the resident guide again. This is a relatively exclusive syndicate (of mainly Salmon anglers) with some absolutely fantastic barely fished trout and grayling water of all types. If you would like a guided day on this superb water please get in touch.